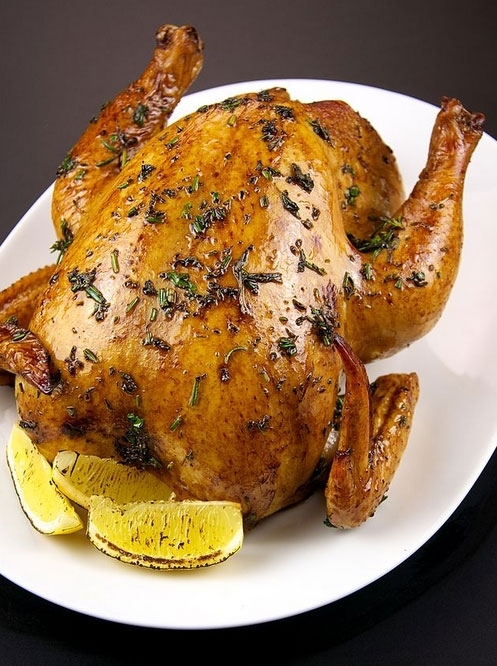 Most risk of poultry contamination can be avoided by thorough hand-washing, never rinsing the raw chicken and using a calibrated thermometer to verify the cooked chicken's temperature. While most consumers are very aware of food safety issues, including salmonella, and the risk of foodborne illness, many do not follow recommended food safety practices in preparing their own meals at home, according to new research from UC Davis. “The most surprising aspect of these findings to me was the prevalence of undercooking,” said Christine Bruhn, director of the Center for Consumer research at UC Davis, who authored the study. “We are now in summer, the peak season for foodborne illness, and these results come at a time when more consumers can benefit from being aware of better food safety practices. Even tips usually considered basic, like washing hands with soap and water before and after handling raw poultry, and never rinsing raw poultry in the sink, still need to be emphasized for a safer experience,” added Bruhn, a specialist in UC Cooperative Extension who studies consumer attitudes and behaviors toward food safety. Based on the study's findings, a coalition of agriculture and food safety partners, including the California Department of Food and Agriculture, UC Davis, the California Poultry Federation, the Oregon Department of Agriculture, the Washington State Department of Agriculture, the Northwest Chicken Council, Partnership for Food Safety Education, and Foster Farms, are launching an educational campaign to increase consumer knowledge about safe food preparation practices in the home. The study was funded by contributions from Foster Farms. California agriculture officials and representatives have been vocal in recent weeks about salmonella control at the ranch level. Ross recently recorded a public service announcement calling for more attention to safe handling and cooking for raw poultry and meats. The study's complete findings will be published in the September/October issue of Food Protection Trends. Consumers can find free downloadable information on home food safety at http://www.fightbac.org. 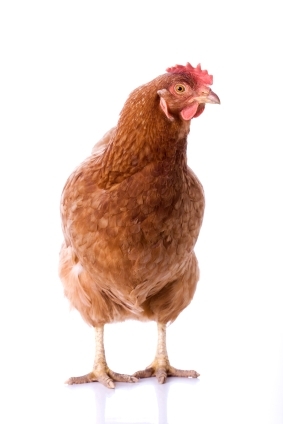 On October 7, 2013, the U.S. Department of Agriculture Food Safety and Inspection Service issued a Public Health Alert that linked Foster Farms chicken produced in three California facilities to illnesses caused by salmonella. 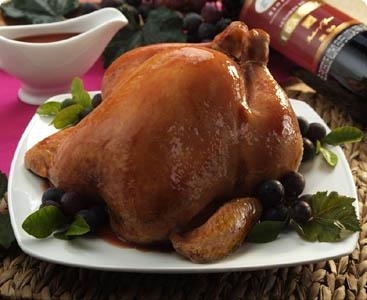 Since then, according to the CDC website, Costco's El Camino Real store in South San Francisco has recalled over 23,000 units of rotisserie chicken products, and 25 ill individuals have been identified after eating products purchased at the Costco location. In California alone, 252 have reported illnesses linked to salmonella. According to a study conducted by Chantal Toledo and Sofia Berto Villas-Boas in an ARE Update published by UC Davis' Giannini Foundation of Agricultural Economics, consumers tend to respond to food scares and government warnings. 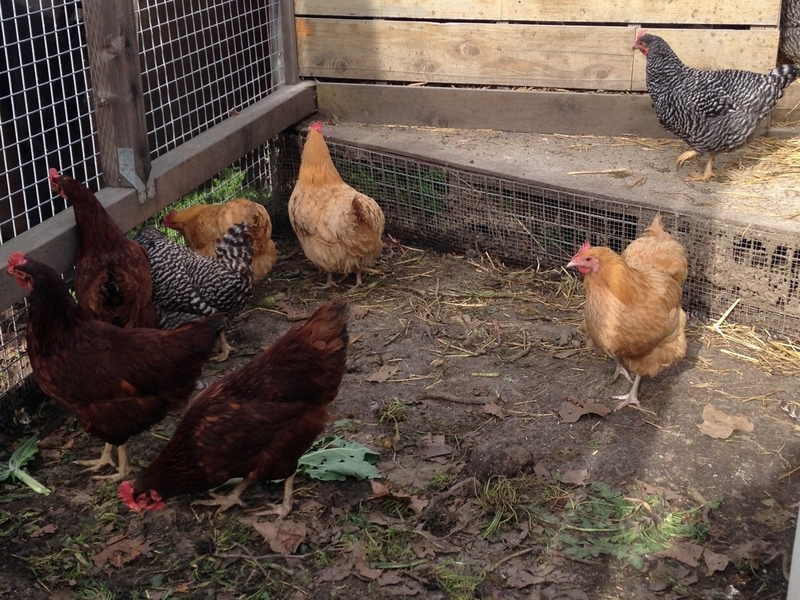 This is consistent with a Sacramento Bee report announcing a 25 percent decrease in the sale of Foster Farms chicken. The study also suggests that, in the case of an outbreak, consumers don't always switch to alternative brands. The 2010 egg recall resulted in an overall drop in egg sales because consumers did not switch to alternative egg brands. 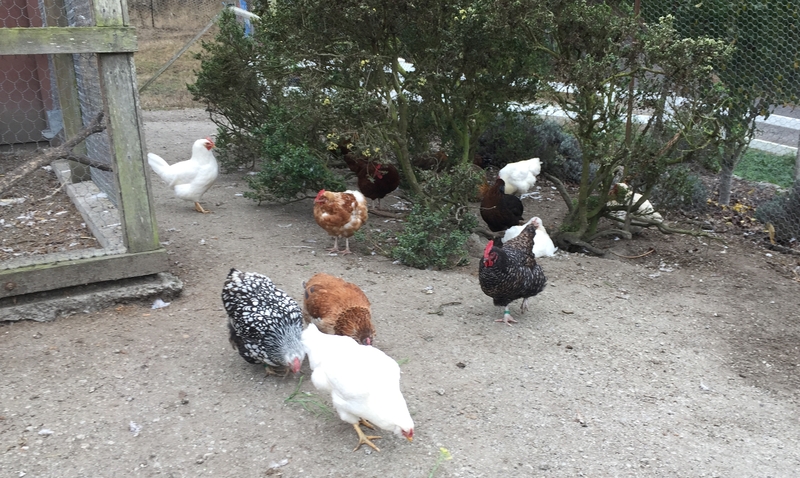 Although it is too early to determine a change in overall chicken sales, Julia Thomas at the Sacramento Natural Foods Coop has reported a 10 percent increase in chicken sales since the salmonella outbreak. According to Thomas, foodborne disease outbreaks are good for the organic food movement. 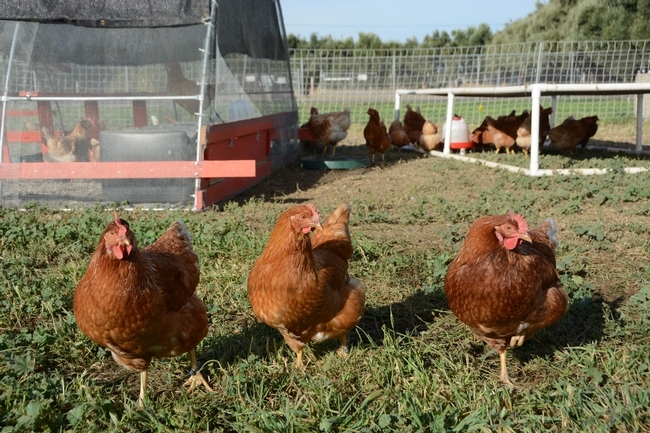 The UC Davis School of Veterinary Medicine is planning a series of experiments to better understand Salmonella Heidelberg, the strain of salmonella found in Foster Farms Chicken, which has been a problem for the poultry industry in California and has been associated with human outbreaks since last year. Using molecular techniques, the experiments will study gene expression and determine a better characterization of the strains involved in the outbreak. The School of Veterinary Medicine is also collaborating with the Animal Science Department at UC Davis and UC Cooperative Extension to leverage DNA sequencing in order to better understand the virulence of Salmonella Heidelberg and it's potential to cause disease under processing conditions. 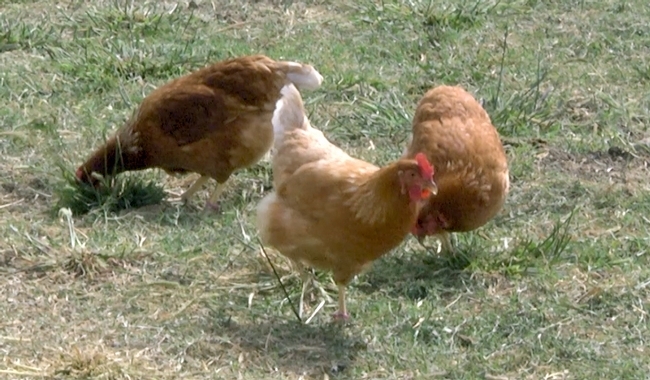 Concerned about your own chickens? 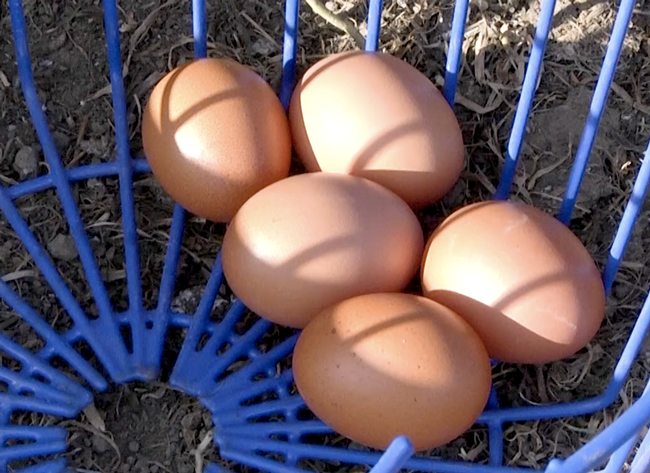 "The CAHFS Lab System routinely provides diagnostic support for commercial, small flock and backyard poultry producers in California," says Richard Breitmeyer, director of the the California Animal Health and Food Safety (CAHFS) Lab System at the UC Davis School of Veterinary Medicine, "including testing for salmonella." More information can be found on their website.